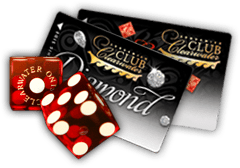 Must have Players Club card, and photo ID to receive offer. 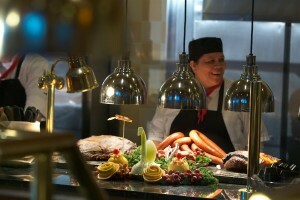 *Topaz Card Members – Starting April 3rd, earn 10 points to receive 50% off at the Longhouse Buffet! Valid for dinner on Tuesday & Wednesday only. Points must be earned on day of redemption.